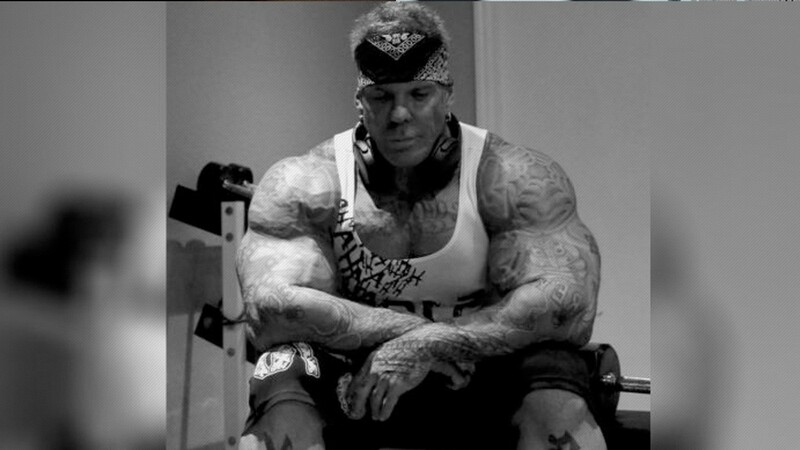 Rich Piana made no secret of the habit. Investigators found white powder at Piana’s apartment where he suffered a medical emergency in August. Law enforcement authorities spoke with Piana’s girlfriend Chanel to try and determine what the powder was – Chanel told investigators it was ‘CON-CRET PRE workout powder.’ The powder is a high-caffeine booster. Pre-workouts, almost all of them contain caffeine and users usually get a massive rush of energy when it starts to kick in. Police also found 20 bottles of steroids in his home at the time of his emergency, according to TMZ. The death of Rich Piana remains inconclusive – The officials said it’s still unclear what caused Piana’s medical emergency. The autopsy did show that the Rich had heart disease. You can check Rich Piana’s full autopsy report here. Rich died at the age of 46 after he was placed into a medically induced coma for three weeks after he collapsed in his Florida apartment on Aug. 7.